"Simply there best and highly recommended! Thank you Dr. Ho." "I can't say enough good things about Dr. Ho from his front desk staff to his treatments"
" I will totally come back here if needed and have referred friends here as well." "Dr. Ho is a great doctor and an awesome person. He makes me feel welcome." "Dr Ho is very personable, nice and very attentive he takes his time and takes care." Between psoriasis, eczema, acne, pigmented lesions, and everything in between, skin ailments can lead to chronic discomfort and leave patients feeling self-conscious about their skin. 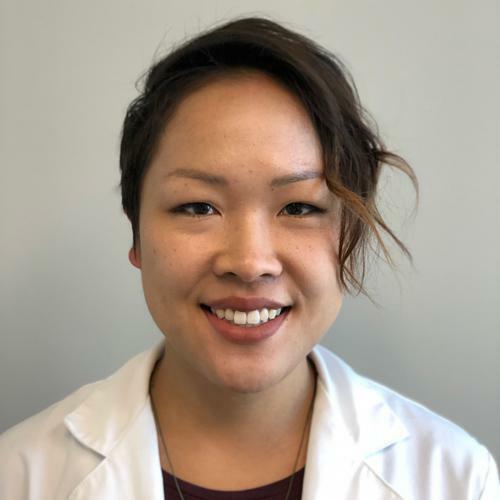 But at Irradiance Medical Group Dermatology: Christopher Ho, MD, patients can get personalized, comprehensive care for all types of skin conditions. With two convenient Los Angeles-based locations in Little Tokyo and Torrance, patients have a clinic location nearby. Dr. Ho and his specially trained team provide the most innovative diagnostic and treatment solutions available. Since Dr. Ho is a board-certified dermatologist with extensive training, he spends time with patients during skin checks. 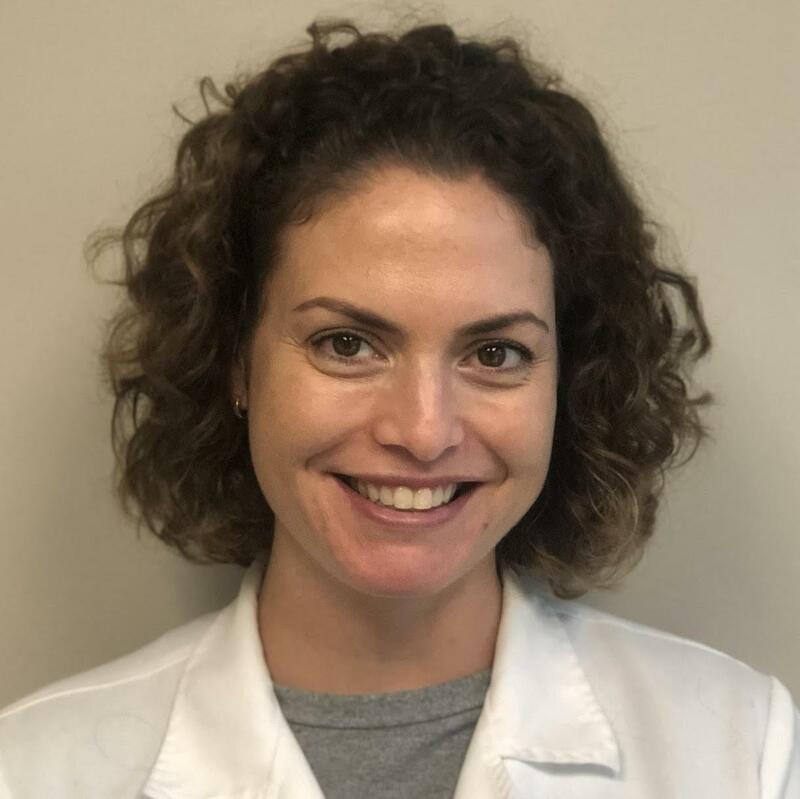 He thoroughly evaluates moles, pigmented lesions, and other warning signs of skin cancer and if needed, performs biopsies and skin cancer removal surgeries. Patients can even opt for a wide variety of cutting-edge cosmetic treatments at the clinic. With medical-grade laser systems, clinical chemical peels, and modern facial treatments, to name a few, patients of the practice can achieve beautiful, healthy looking skin, starting with their first visit. 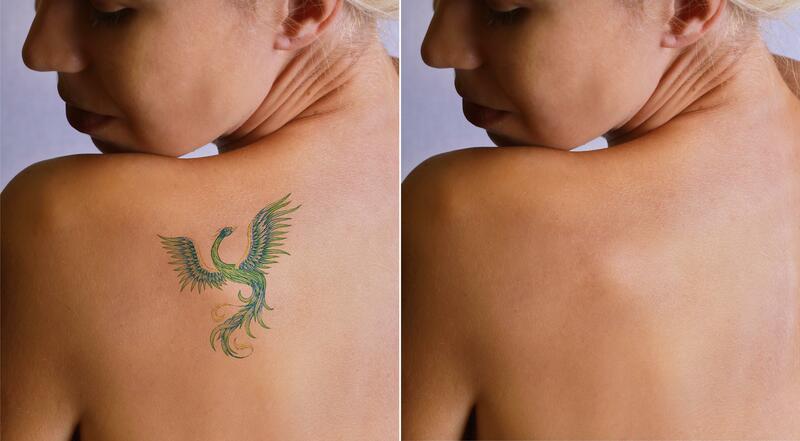 The team also provide laser tattoo removal treatments for patients wanting to restore their natural skin tone. With flexible scheduling, patients have plenty of options for getting the dermatological care they need. The team at Irradiance Medical Group Dermatology: Christopher Ho, MD welcome new and existing patients to the practice. Accepts most insurance plans, please inquire for more information. "Im happy he does a good price of laser tattoo removal! I have updated my review. His office is casual and relaxed. You DON'T feel like you're in a stuffy office." "Quick and relatively painless, I was out in under 40 minutes from when I showed up but somehow never felt rushed. I would recommend Dr Ho!" "I cannot see where I was treated. Dr. Ho is also precise with his Cosmetic Treatments and will have you leaving the office looking natural and refreshed." "The GREATEST! He's fast and knows exactly what he's talking about! Dr. Ho does it ALL from Juvederm, Botox, Kybella and different fillers to facials." "He gave me a great rate and a realistic timeline of how long it would take to remove an unsightly tattoo. I'd recommend him to anyone who wants a tattoo removal." "Dr. Ho is extremely knowledgeable and excels in both the latest technologies and traditional medicine. He is brilliant with what he does and appreciate that he's nice." "Dr Ho is an amazingly gifted dermatologist who puts you at ease with his friendly demeanor. He is no nonsense and doesn't charge you an arm and a leg."